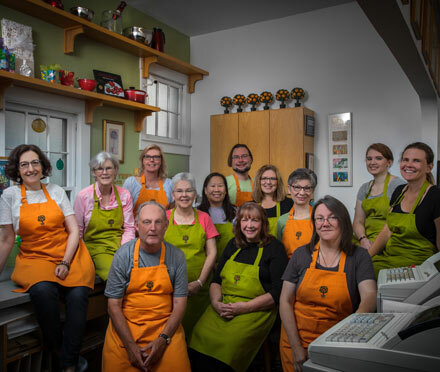 Orange Tree Imports is a locally-owned specialty shop featuring an incredible range of kitchenware, toys, specialty foods, jewelry, seasonal décor, candles, bath and body products and more. Our shop has been located at 1721 Monroe Street for over 43 years, and is proud to be a founding member of the Monroe Street Merchants Association and Dane Buy Local. 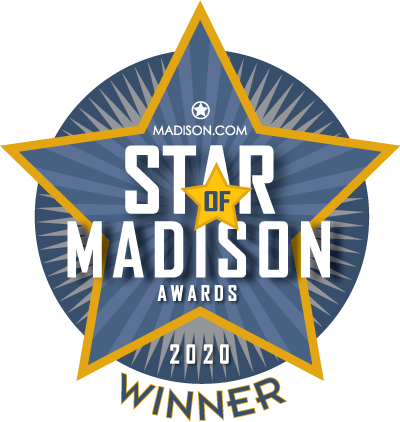 We are honored to have earned over 30 Best of Madison awards, as well as many other local and national recognitions including being named one of the 10 best kitchenware stores in the United States by FoodNetwork.com. Orange Tree Imports was recently one of four finalists for Retailer of the Century, an award presented by Gifts and Decorative Accessories Magazine. 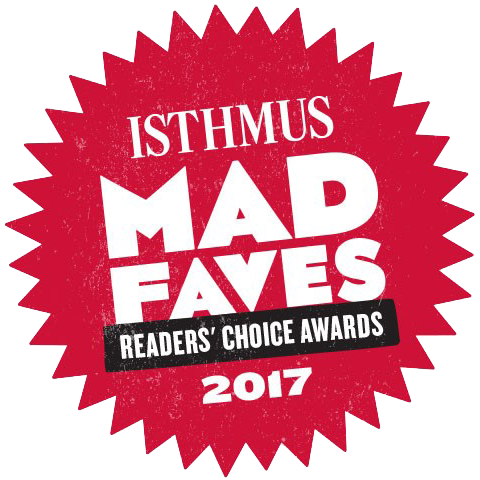 In addition, we have been recognized by Dane Buy Local, InBusiness Magazine and the American Red Cross for our involvement in our community. 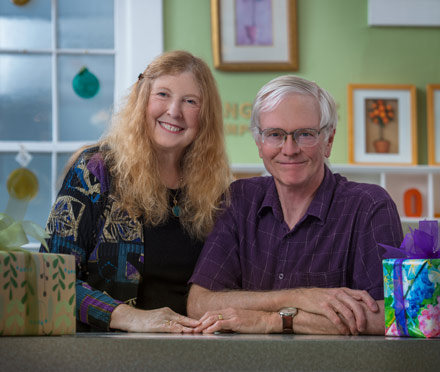 While studying in Europe, co-owners Dean and Carol “Orange” Schroeder were inspired by the enchanting specialty shops of Germany and Denmark. 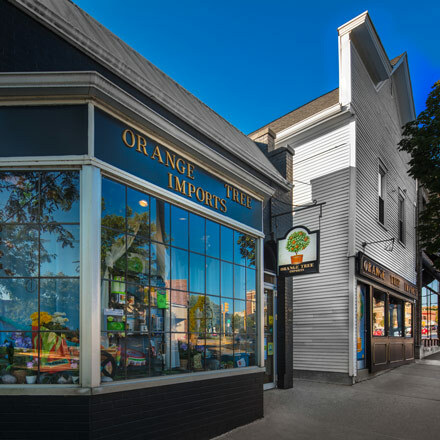 On May 1, 1975, they opened Orange Tree Imports on Monroe Street, Madison’s charming shopping district. Dean and Orange pride themselves in a unique management style that empowers their staff to utilize their talents in customer service, hiring, buying and merchandising. Our shop, which is just two blocks from the University of Wisconsin's Camp Randall Stadium at 1721 Monroe Street, is recognizable for its unusual leaded glass bay window, built by an Englishman in the 1910s. The adjoining tall building was originally a town hall and was moved to Monroe Street over 100 years ago. Parking is usually available on our street or in the neighborhood. During this year's roadwork we encourage you to use the Wingra Lot, located on our block next to the Monroe Street Library at 1705 Monroe Street, or the 1802 Monroe Street Garage in front of the entrance to Trader Joe's. Both lots have alternative entrances on either the alley or side street.